A luxury catered chalet is the ultimate way to enjoy a ski holiday. It’s a sociable affair, with most chalets sleeping a minimum of 6 guests which means the whole gang can enjoy a ski holiday – with all the comforts of home but without any of the stresses. Many catered chalets have ski-in ski-out, hot tubs and saunas, cinema rooms, stunning views and beautiful decor but all of them will include an abundance of delicious food and fine wine served throughout the day to fuel your snow-action induced appetite. Every company has something different to offer so take a look through some of our favourite operators in our Little Black Book to help you decide which is the right one for you. Heritage: Established in 1998, the original founders were one of the first to embark upon running luxury catered chalets in the Alps, and are still a big part of this well established and highly reputable business. Expertise: With over a decade dedicated to acting purely as an expert agent along with each of their carefully recruited team members having a great passion and knowledge for the ski and snow scene they have a level of authority and expertise that is hard to rival. Mission: To provide each and every guest with that ‘certain special something’ with all the chalets in their portfolio. Best for: The top 20 luxury ski properties around the world each season. Heritage: Established in 1992, this is a family owned and run business that has a portfolio of five high-end lodges in Val D’isere, France. 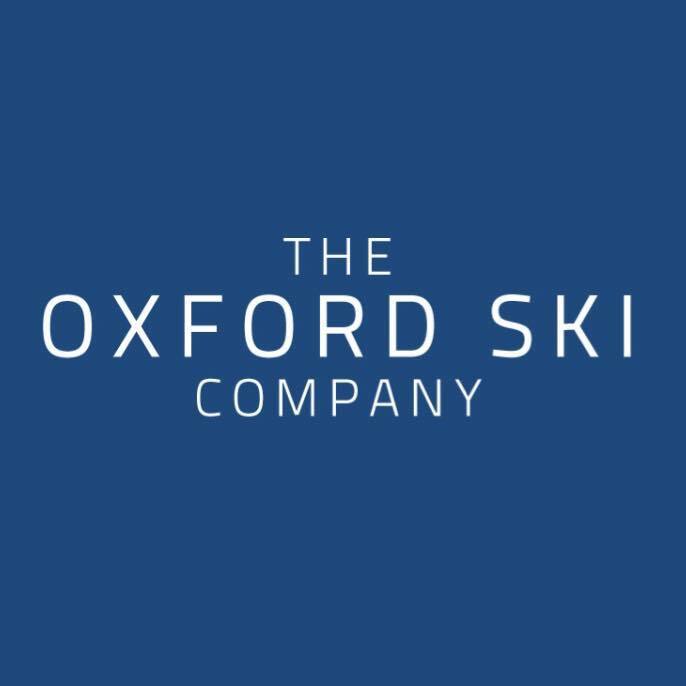 Expertise: The company is known world-wide particularly for their chalets’ unrivalled ski-in / ski-out location and the exquisite dining experiences they give to their guests and their hand-picked in-resort management team delivers a service second to none. 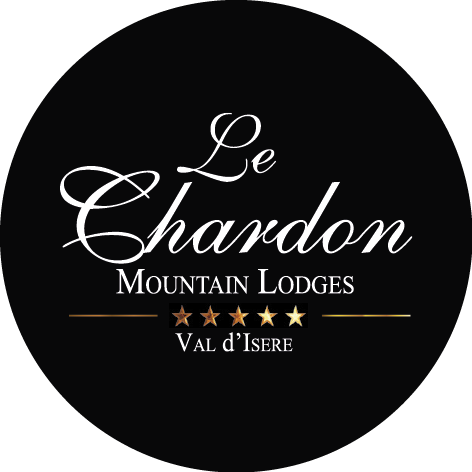 Mission: Deliver nothing short of world class hospitality in the world class ski resort of Val d’Isere. 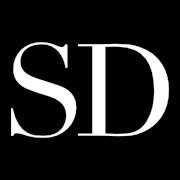 Heritage: Scott Dunn was established in 1986 and is now one of the UK’s leading luxury travel tour operators, regularly winning the Conde Nast Traveller Readers Awards for favourite specialist tour operator. Expertise: They arrange bespoke holidays to amazing locations all over the world, seeking out beautiful, magical spots that are very often off the beaten track. Mission: Their ‘nothing is too much trouble’ attitude combined with their understanding that luxury does not just take the form of plush hotels is what really sets them apart. Best For: Luxury ski, catered villa and family holidays.